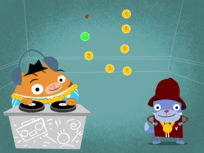 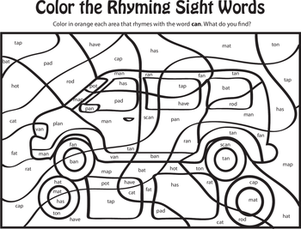 Get ready to rhyme! 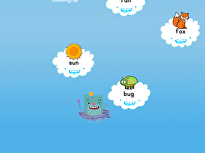 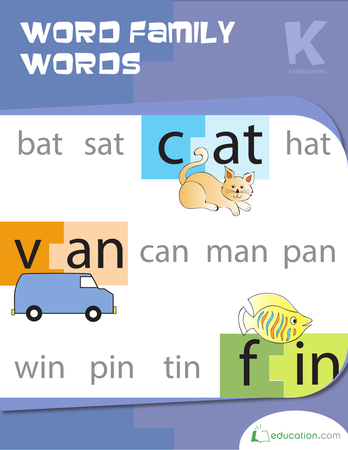 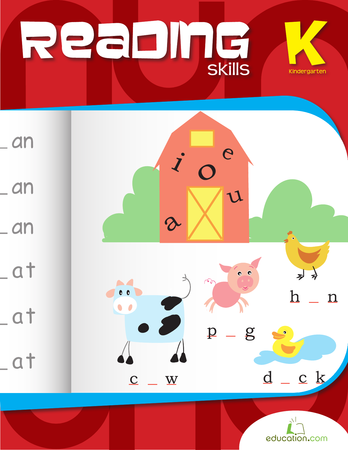 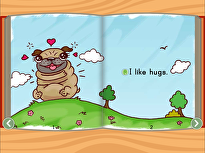 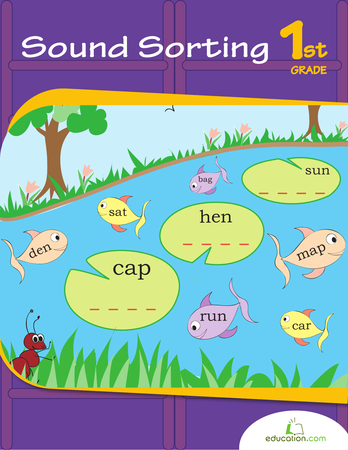 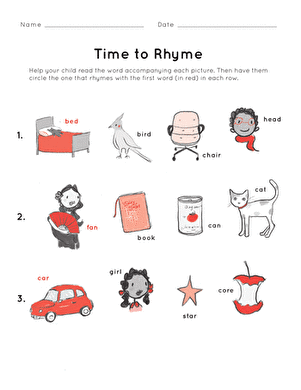 Working with rhymes is great practise for early readers, helping to build phonics understanding and reading vocabulary. 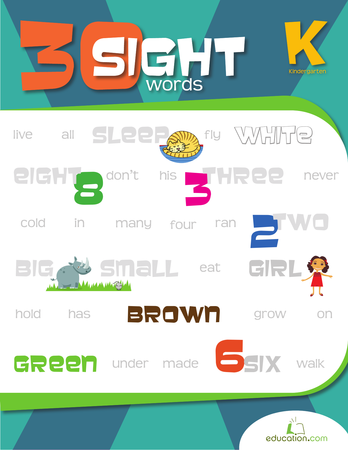 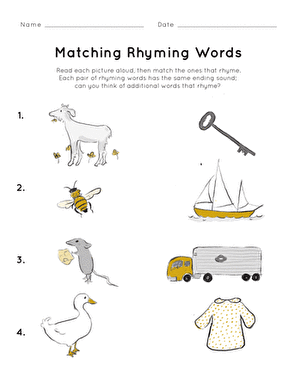 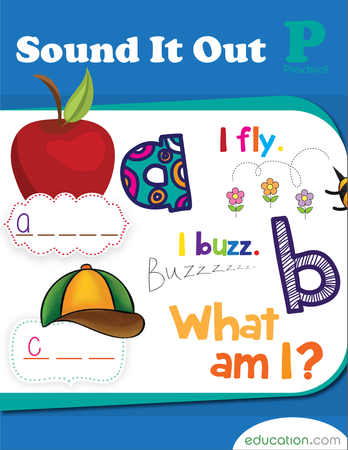 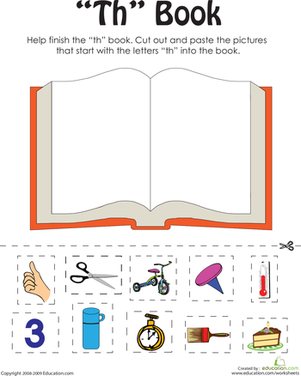 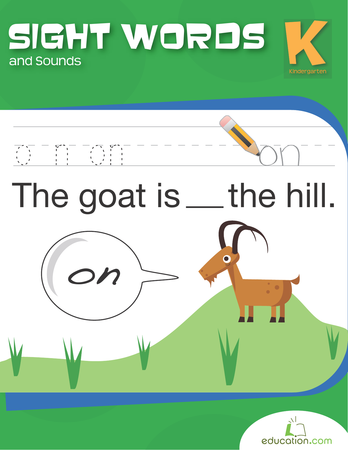 Set your kindergartener on the right track with this worksheet that asks her to read each word, then match the two that rhyme.